Baxley Corp is a tree care company that has been providing North Carolina with outstanding tree services for years. 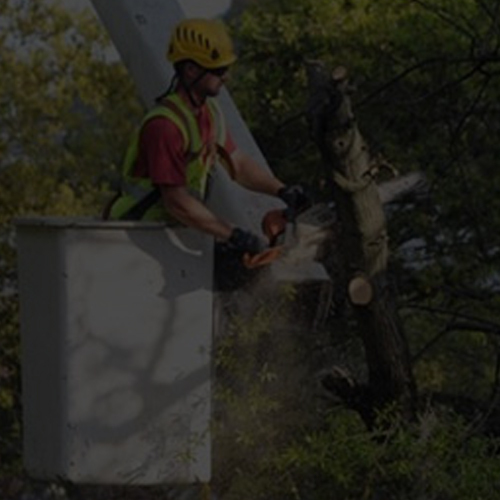 They offer a full array of tree care, shrub care, and tree removal services for residential and commercial clients. They came to RunWordpress for design, development and deployment of a new website.